As a caffeine goer, i could not imagine to travel without dropping by to coffee shops. As much as Hong Kong does not have its own specific bean that i am excited in, I still do a coffee hopping to different spots in hoping to find a nice decent cup for my morning. As a two times winner of World Barista championship, Cupping Room is indeed one of the best coffee shops that I have visited. 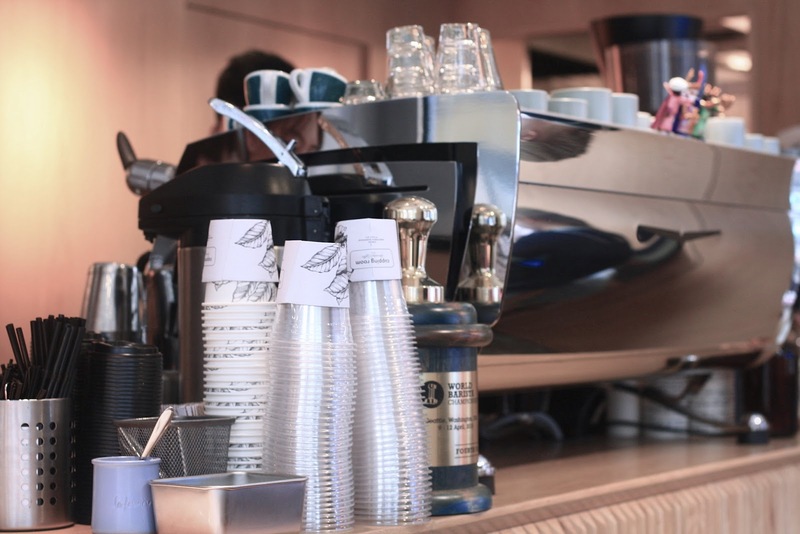 Equipped with Mazzer Luigi grinder and Victoria Arduino Black Eagle machine, they serve single origin coffee on demand like the Guatemala or Colombia. Simple thing, their cappuccino even not sugar added, already has the sweetness in itself. The flavour was complex and balance and has the perfect foam texture. Seating is communal on the ground floor, but there are also more tables upstairs. 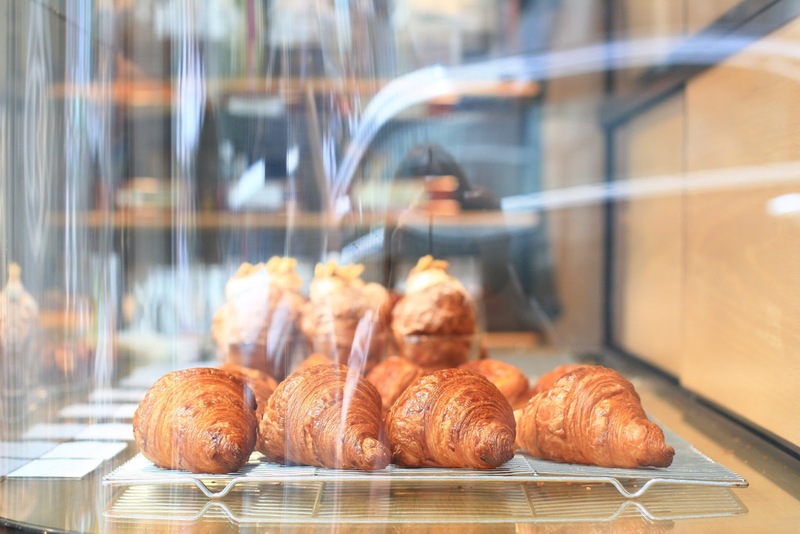 he It has three locations in Central, Wan Chai, and Sheung Wan area. Tucked in the a quaint lifestle shop, Woaw, Elephant Ground is another must try if you are within the area. I went here for a quick coffee to go, and I was really impressed with their strong cappuccino. Thinking about the location, food and drinks are fairly priced. 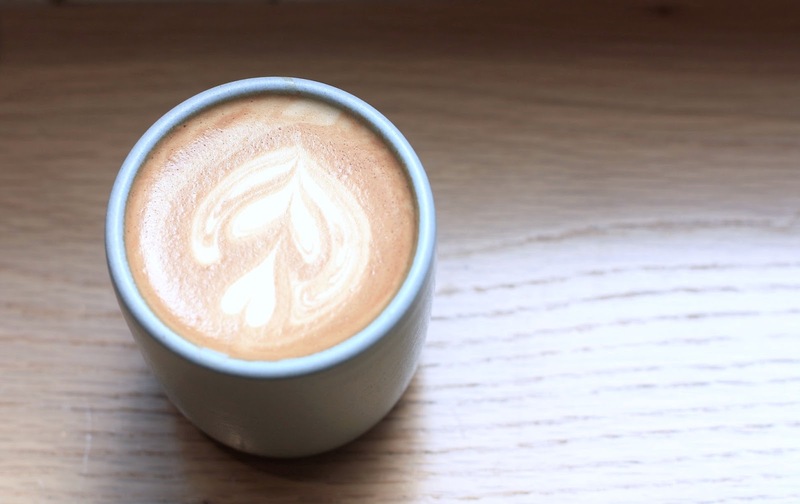 Aside from the exceptional taste, their cup is really one of a kind - thick and nicely designed. 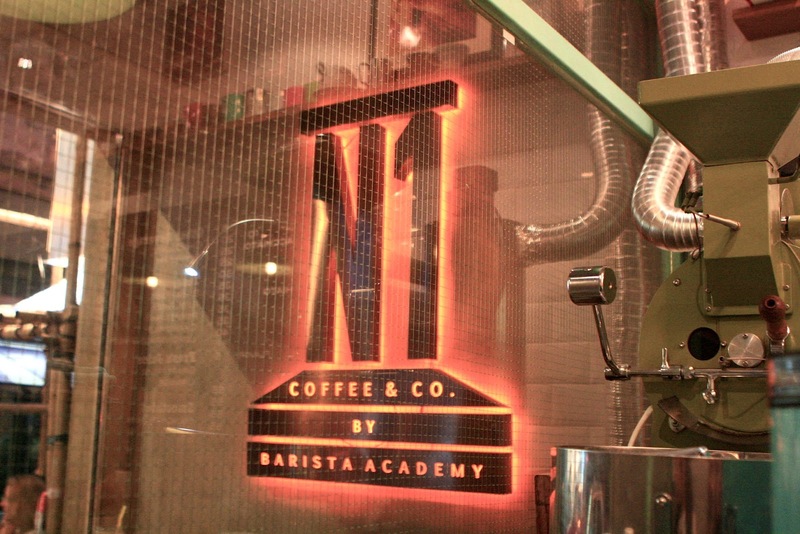 Just a stone throw away from East Tsim Sha Tsui station, N1 Coffee and Co is brought to you by the people from Barista Academy Hong Kong. 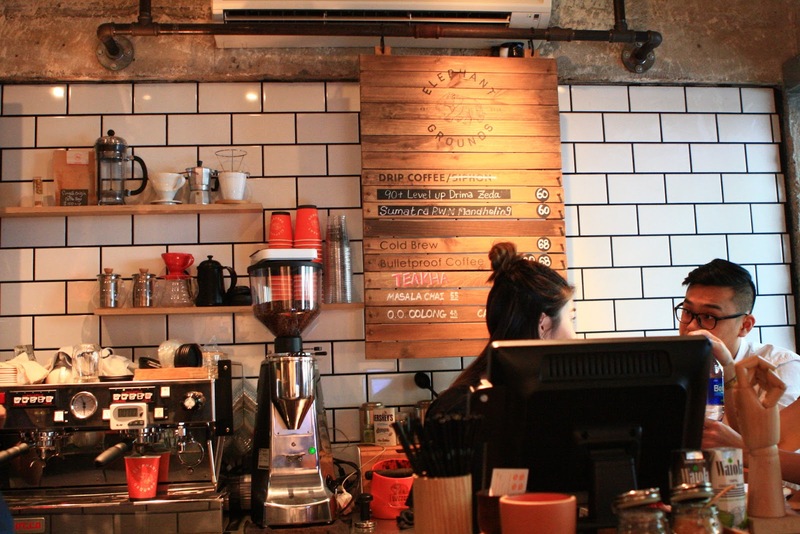 El Au, its founder is an award winning barista. He developed the coffee shop into something whimsical with a horse carousel statue on the corner. Coffee was decent and food menu is quite simple. Accidentally found this little coffee shop in Causeway Bay area as we were dropping our friends and wanted to find a place to sit and discuss for our next destination. 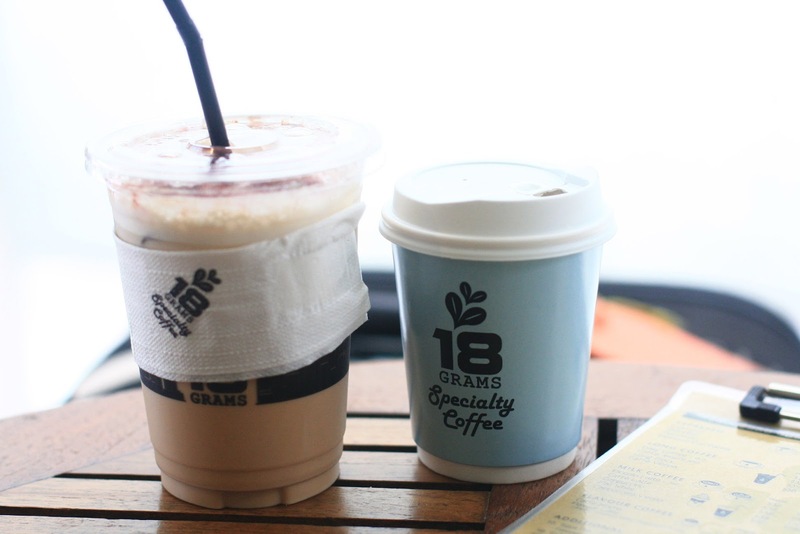 Heard that 18 grams has developed into establishments in various places, like in Mong Kok, Sai Kung, and Harbour City, so I though why not? Well, apparently i did not get a decent cup here. Both cappuccino and americano were pretty bland. To my disappointment, I did not even finish my cup. Furthermore, their coffee cup was so thin that you can smell the paper-ish smell. 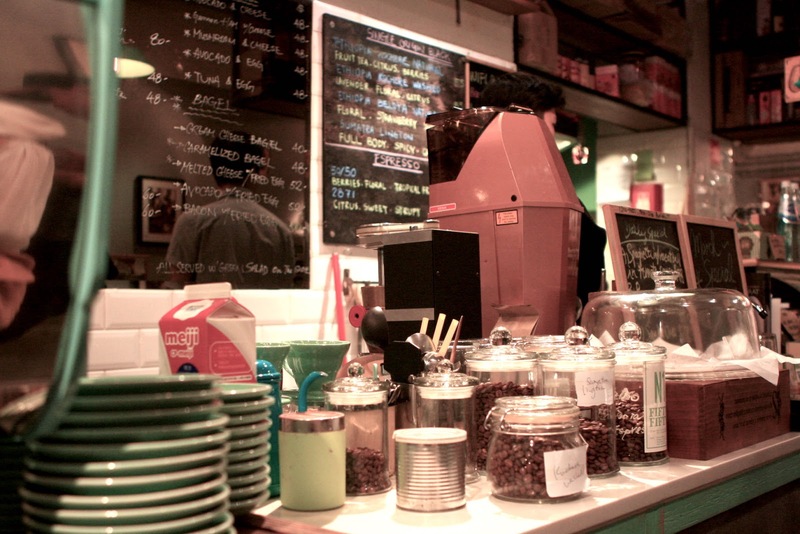 So what are your favourite coffee shops in Hong Kong? do share ! Wow kayaknya tren coffe shop lagi menjamur juga ya di luar Indonesia, hehe. If I ever go to Hong Kong, I'll definitively go there! 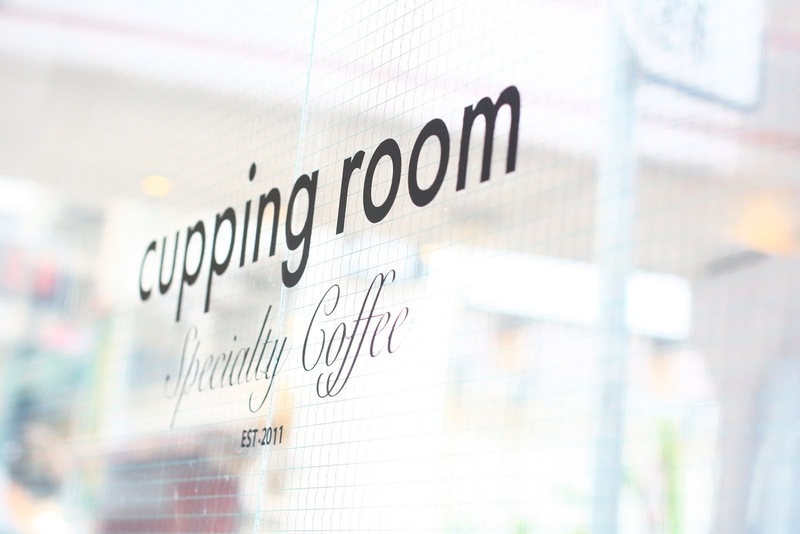 The Cupping Room sounds so enticing! I will try this if I ever get to Hong Kong! 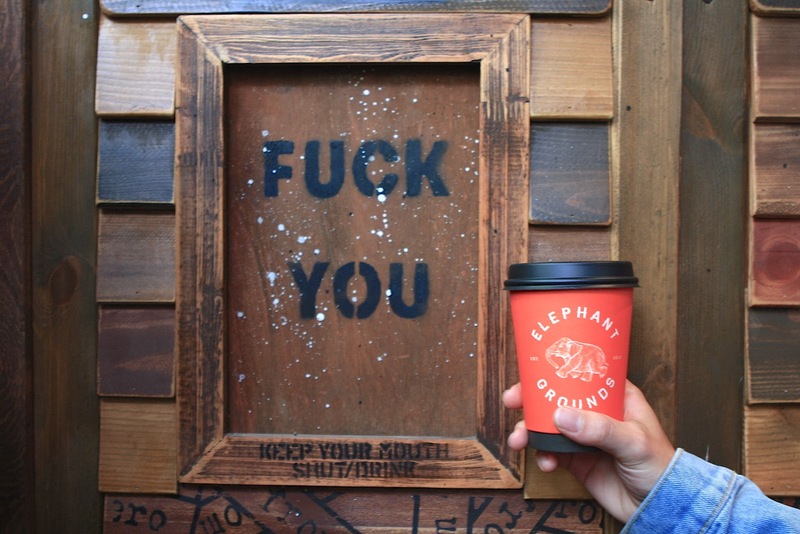 Great photos, I love visiting new coffee shops. Great post!!!! Pretty images + awesome info!!!!!! Thanks for sharing! Great shots! These spots look awesome! I would love ti visit this place soon. Great photos! Nice photos! Coffee shops are my go-to spot to enjoy a good chat and the best coffees, of course. Hong Kong must be really amazing. I'll definitely go there if I go to HK!